For those over 55 living in Port Macquarie, Regis aged care facilities could be just the place you’re looking for. Located at 10 Sherwood Road, Port Macquarie, this location boasts beautiful gardens with shady verandas and quiet living spaces that encourage companionship and relaxation. 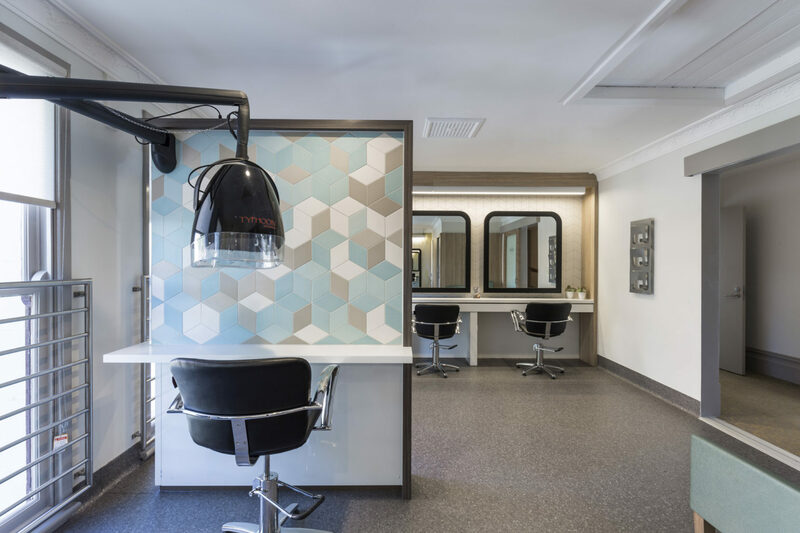 Innovative aged care services such as ageing-in-place, dementia care, palliative and respite care are available at this location; alongside residents’ library and a hairdressing salon. At Regis, we provide both aged care services and home care services. We currently do not offer home care in Port Macquarie at the moment, however we do offer it in six other locations across Australia – Cairns, Melbourne, Mildura, Darwin, Hobart, Launceston. If you’re over 55, living in Port Macquarie, and looking for a fantastic aged care facility that will provide exceptional care, then look no further. Book a tour with us today and experience the facility first hand. Find out more about our home care services here, or book a free consultation with us here.